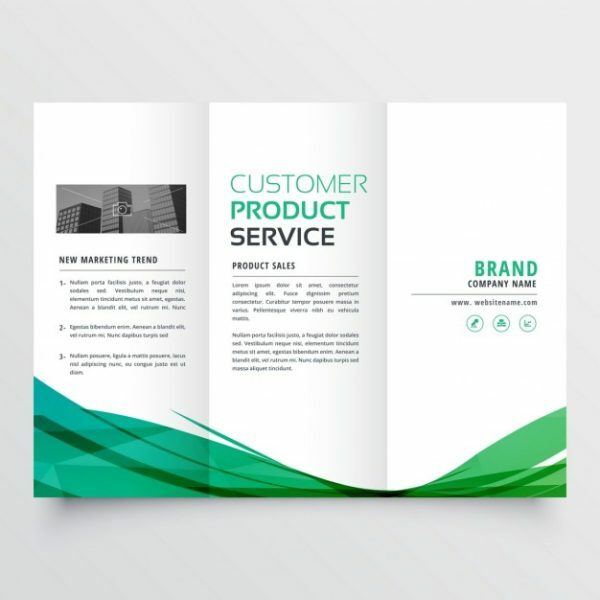 We offer complete range of custom printed brochures with different folding options such as Z-fold, Bi-fold, Tri-fold & Accordion fold brochures. You can also request for any custom size & shape. We use 80# & 100# premium matte & gloss text paper for our brochures. To place an order or to get a custom quote. Please email us at info@printingsolo.ca or Live Chat with us. 24/7 Live Chat Support Available. PrintingSolo.ca offers premium quality custom brochure printing at affordable rates. 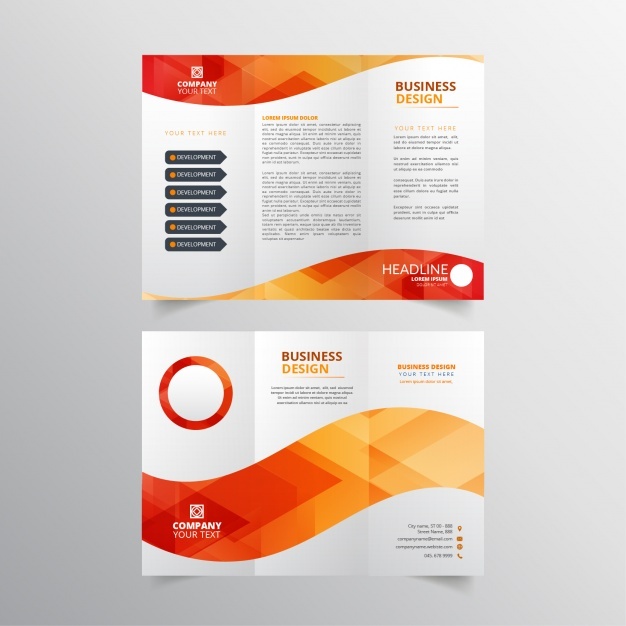 Custom brochures are considered to be an excellent marketing tool for any business or services. We offer complete customization and full color printing with various paper stock options depending your requirements. 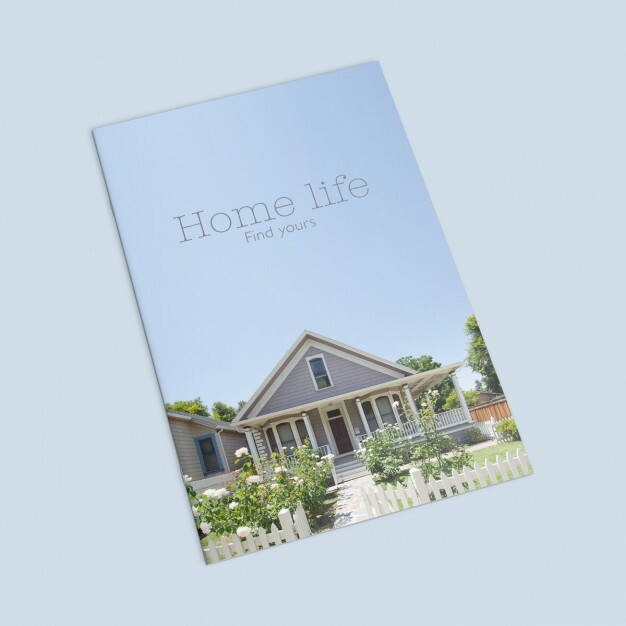 Custom printed brochures are suited for every occasion and for every marketing purpose. They are very interactive and can provide complete information about your product or services in one glimpse. 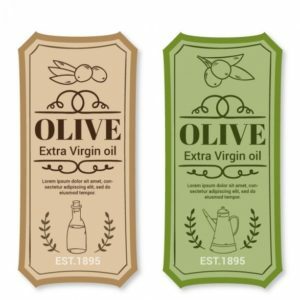 Most important they come in handy when printed in bulk and due to their cost effective prices, it makes them perfect for small businesses. Our aim is to help startups and small businesses to promote and grow their brand identity. 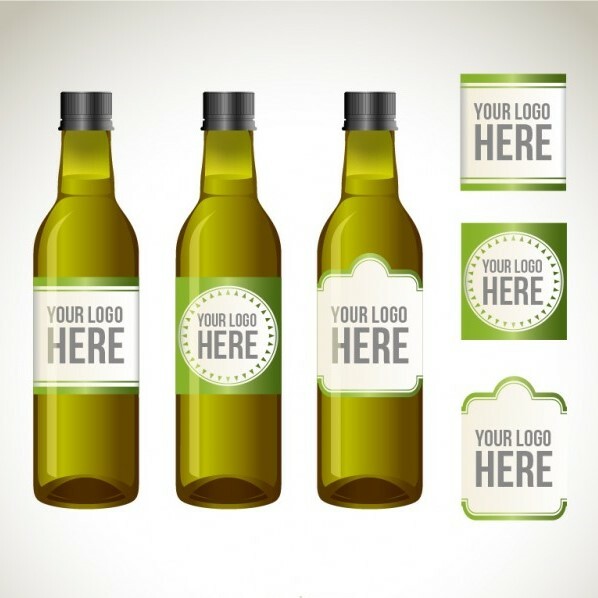 Customers can add company logo, vibrant images, interactive information and company information for optimum results. 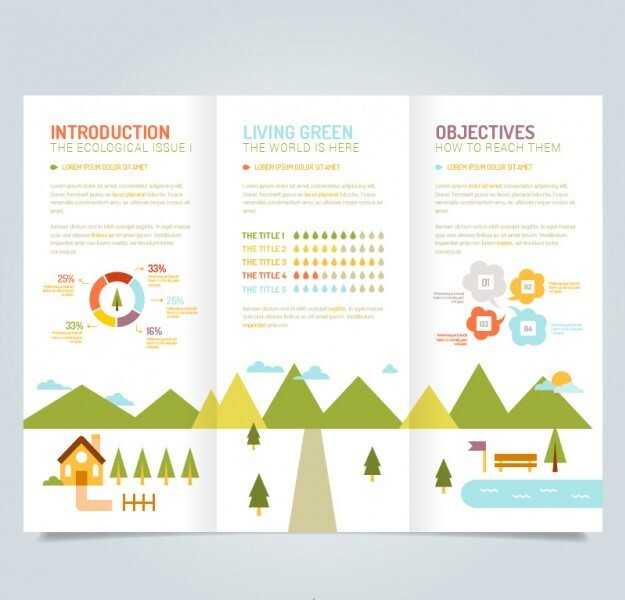 Moreover, we believe in high standards of quality and provide cheap brochure printing to help businesses. 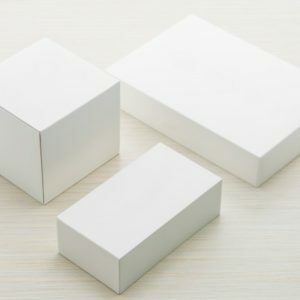 Our paper stock is 100% recyclable and eco-friendly to promote better and healthy environment. 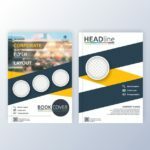 You can order any size or shape such as tri fold brochures, bi fold brochures, z fold brochure & accordion brochures with free templates available. Furthermore, you can hand them out at different events to increase the visibility and exposure of your business. Use custom printed brochures at your offices, events, common public place etc. 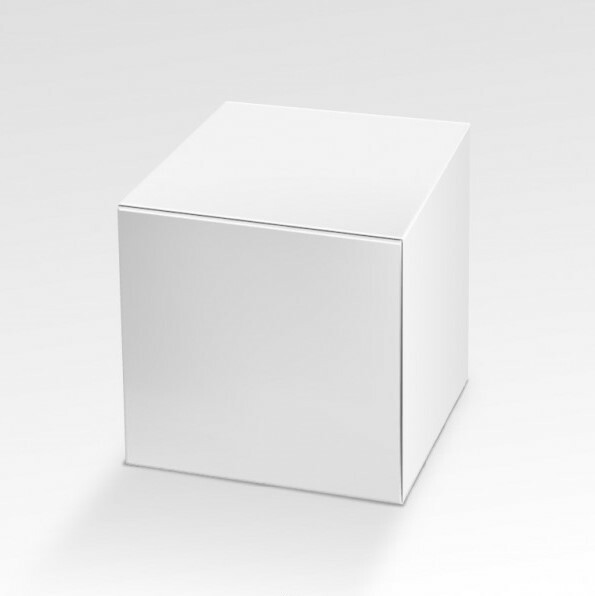 Brochure printing also prove to be really handy with packaging items and act as guidance & instruction manuals. 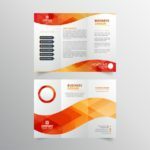 Our cheap printed custom brochures are perfect for any occasion and affordable way to maximize your business promotion. 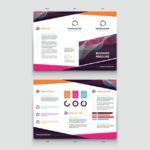 We provide free graphic design and templates so you can easily create and print brochures according to your needs. Our user friendly website and order placement process is seamless and secure for our clients to order custom brochure printing. We offer services for catalogs, menus, and indirect marketing. Moreover, we have folded, 2-panel, 4-panel & 6-panel brochure, Z-fold brochures, accordion fold available or any custom size. 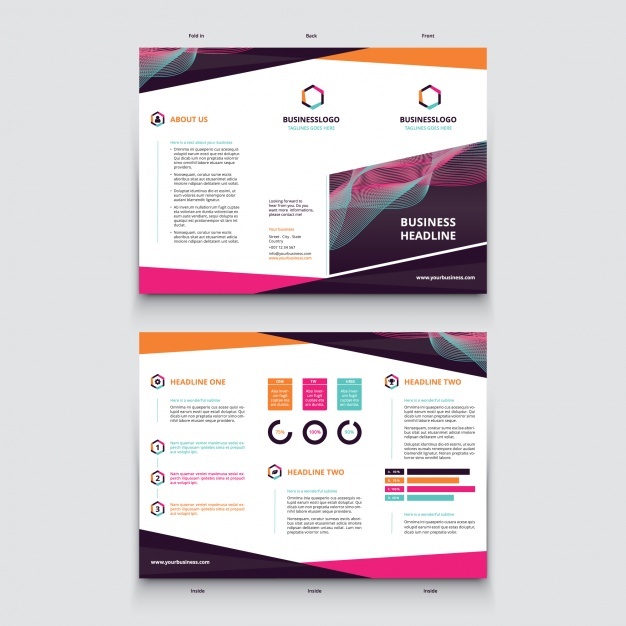 Bring your business and brand’s story to life by ordering online printed cheap brochures to increase your sales. 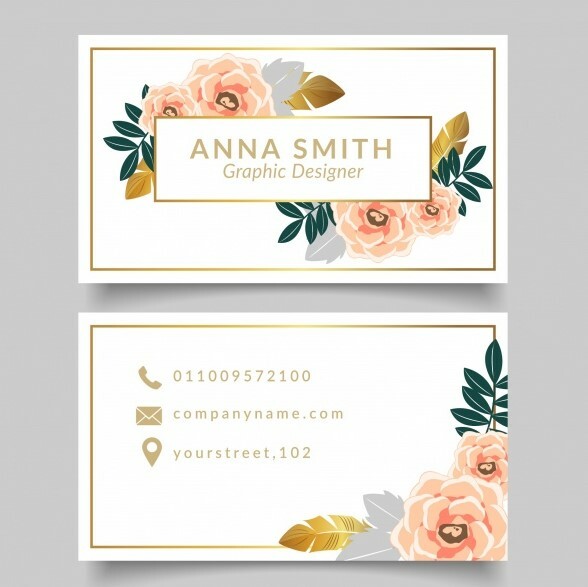 Please visit our flyers printing product page for more options. Cheapest brochures I ever founded in the market. Would recommend to other people on tight budget.